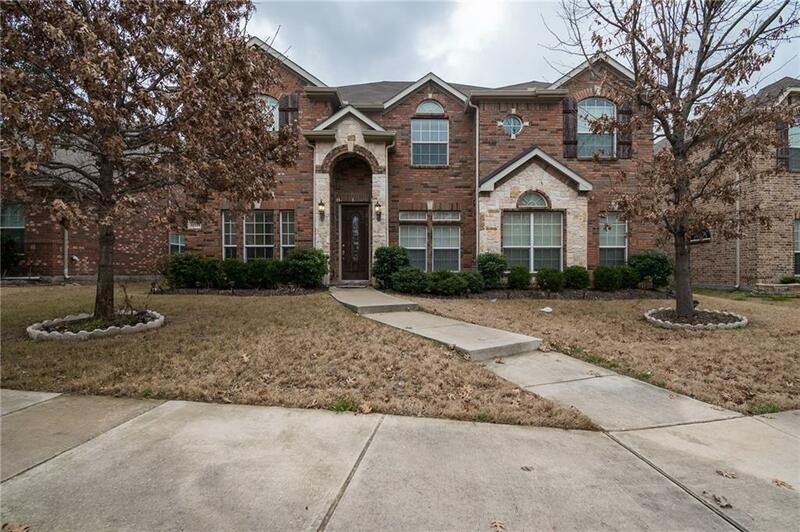 Immaculate 5 bedrooms 3.5 baths home with FISD schools. Spacious eat-in kitchen with island, and granite countertop. 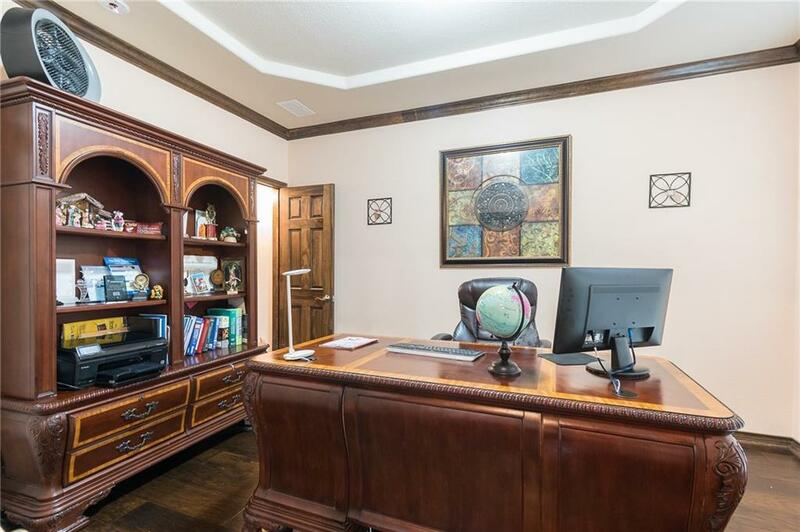 This open floor plan has Master suite located downstairs with dual sinks, and walk-in closet. Downstairs also have two living rooms and study. 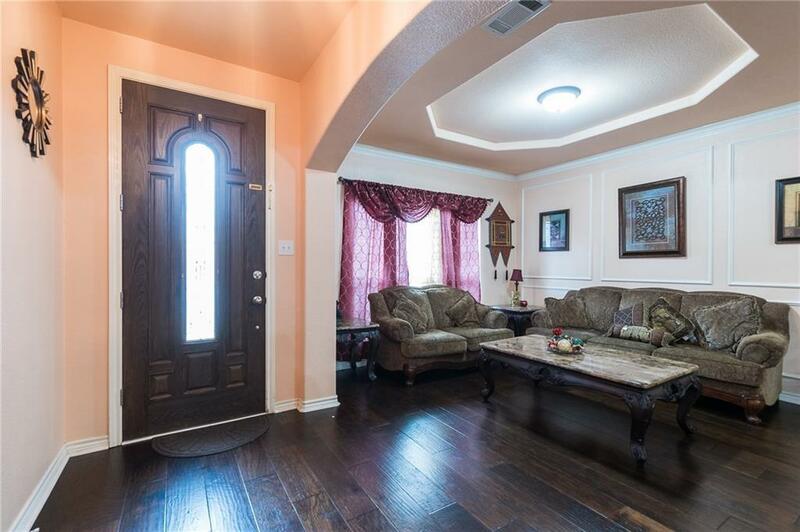 There are many upgrades throughout the house which includes Hardwood flooring, Crown molding, Wrought iron staircase, new roof and fence(2019). Upstairs you will find a huge game room, media room, and bedrooms with walk-in closets. 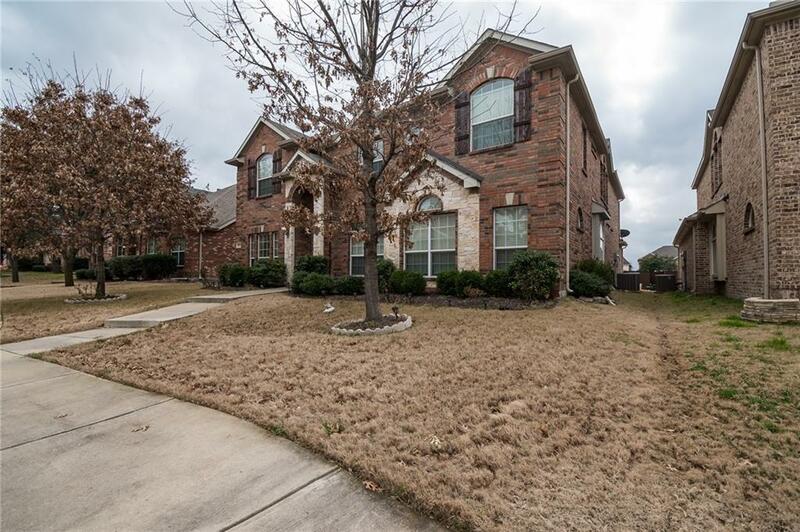 Enjoy evenings by walking in the park with a pond and soccer fields. Offered by Shibu James of Beam Real Estate, Llc.